Guyana Amazon Warriors? Ooh, sounds nice. Does that mean there are some real Amazon Warriors in the team? 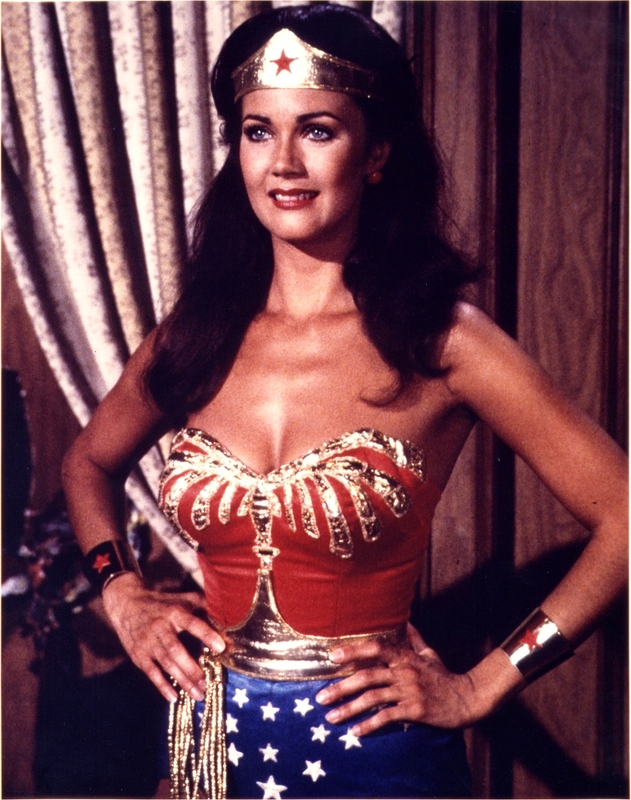 Are Lynda Carter or Lucy Lawless in the team? Er, no. Beth Phoenix? Nope. Jane Couch? Think again. Bull Nakano? Nyet. Jazz? Think again. Chyna? Uh-uh. William Perkins, fake catch claimer Denesh “Talk Nah Viv” Ramdin, Narsingh Deonarine, Mohammad Hafeez Ronnie Sarwan, Lendl Simmons and Martin Guptill are squad members. Hafeez, Sarwan, Simmons and Guptill are fine cricketers, particularly Guptill and Hafeez, who are favourites of Yates and with their talent should dominate but is that squad really Amazon Warrior material? Someone’s got their marketing a bit wrong there. Bull Nakano and Chyna would chokeslam and moonsault that team into oblivion. Think of it this way – having animal names for limited overs games gives the chance to get a mascot in and a bit of fun for the spectators at the Mascot’s antics. Sid The Shark at Sussex is Yates’ favourite mascot. But what will these teams have as mascots or crowd entertainment? St Lucia Zouks brings to mind Michael Staniforth as Rentaghost’s Timothy Claypole exclaiming “Gadzooks!” or this quote from Blackadder The Third. Will their cheerleaders be dressed as jesters? Will the Antigua Hawksbills be coming onto the field to The Birdie Song? The T&T Red Steel has vaguely Russian overtones to it. 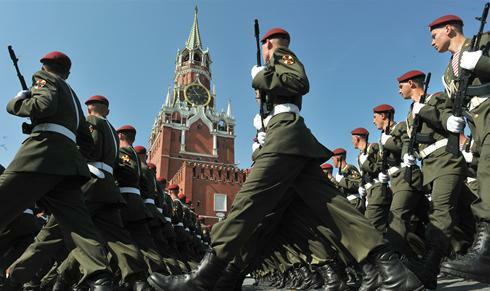 Players marching out onto the field a la Russian May Day military parade marching? Don’t think the Trinidadian weather is great for wearing those thick Russian Army greatcoats and fur hats though. Doubt the umpires will be saying “Job Tvojemadj” (Google it but be warned it’s offensive) to players when they’re given out either. The Barbados Tridents conjures images of players branding the three pronged forks a la Devil and poking people in the backsides. Best team name comes from when Yates misheard the Jamaica team name and cried with laughter. Jamaica Tallywhackers? No, it’s Jamaica Tallawahs but it’s close enough to Tallywhacker so the name has stuck. In Yates’ view these team names don’t convey anything which will generate loyalty. A significant amount of mickey taking perhaps. Yes, as Graham Chapman says “Right, stop that! It’s silly!”. And as Graham Chapman said at the end of the Knights Of The Round Table song, “It is a silly place”. It is a silly place but this mockery highlights where the T20 Franchise idea is going – towards the comical, the silly and the deservedly mocked.